Inspire kids to get the active habit. Join in the adventure with Edinburgh Leisure’s soft-play membership, where children get to sample the world of sport and fitness from an early age. For those signing up to become a member in February 2019, March is completely free. 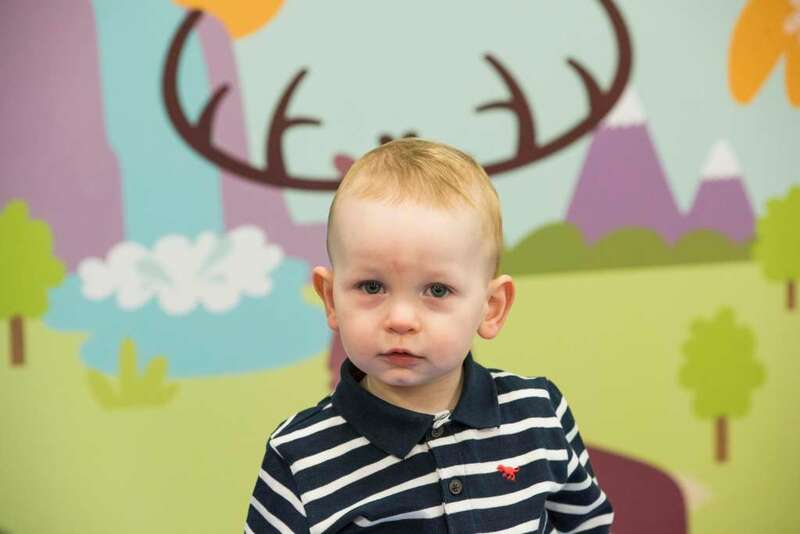 Little adventurers can visit as many times as they wish, enjoying unlimited fun at any of Edinburgh Leisure’s three soft play venues across the city at Clambers at the Royal Commonwealth Pool, Tumbles at Portobello and Scrambles at EICA: Ratho, which has just had an exciting refurbishment with brand new frames for babies, toddlers and juniors, suitable for 0-10 years old. 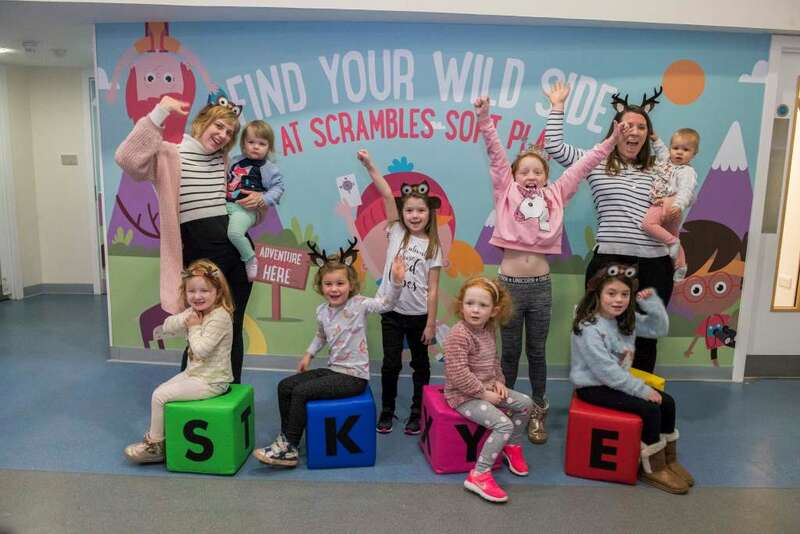 Children can join in the adventure with Scrambles’ new hero character, Skye and her mountain friends, owl and stag, who are never happier than when they recruit new explorers on their adventures.